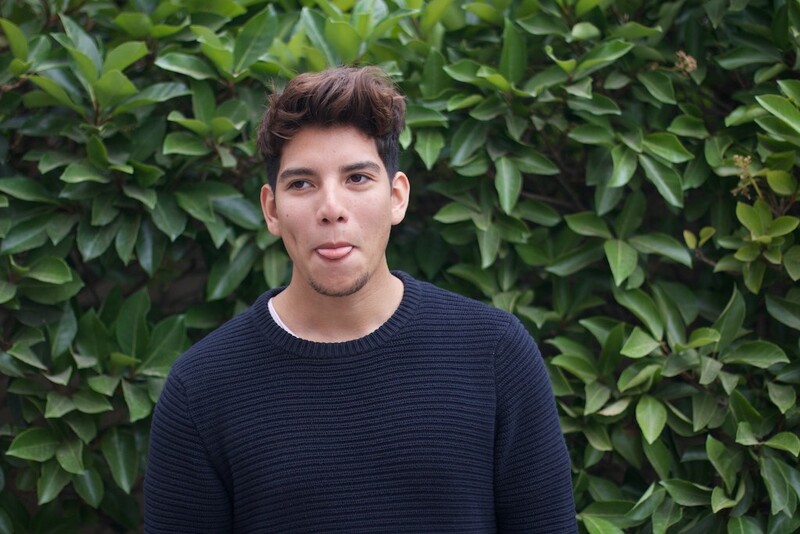 Bastián is an outgoing, spontaneous and hungry for knowledge kid, at only 19 years old is obsessed with the innovation and he is currently studying economics at the Diego Portales University. He is always seeking knowledge about people that is beyond expectations. He and 2 other teenagers are the wildcards. Bastián started working and studying at CryptoMKT about a year ago and what he hopes for the future is that he can see a change in every economy model, and that his work and study can help to do so.